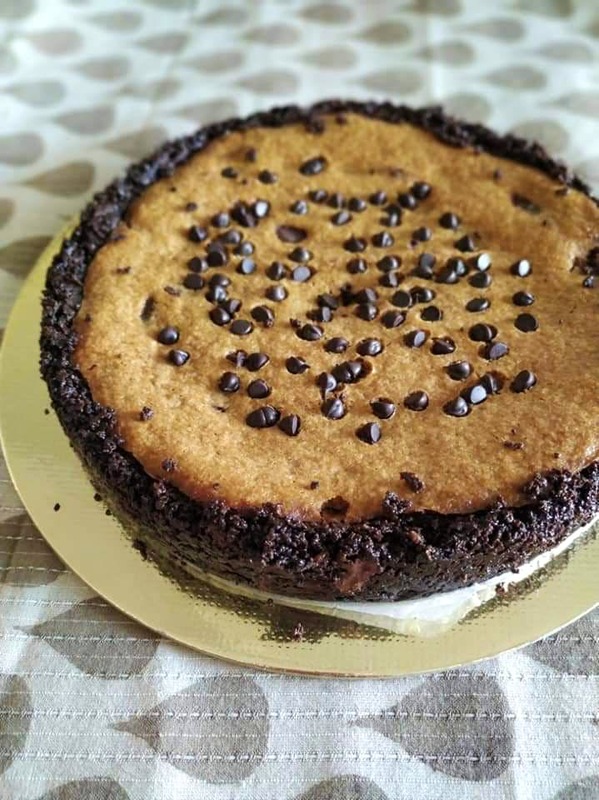 Pune-based home baker Reshma Pradhan is an expert in ensuring you don’t ditch your diet for a slice of cake. Instead, she’ll make sure you can have it whole! Pradhan’s brand Bake Tales is one of those rare ones that’s dishing out cakes that can be eaten on keto and paleo diets and occasionally for diabetics too. She’s bid goodbye to maida, white sugar, butter and eggs to bake you cakes made out of ragi, nachni, jowar and whole wheat. Give her a call and tell her what your diet permits and you can celebrate your birthday or a festival with a cake! She’s also done away with frosting, because to be honest, that’s just added sugar and fat (read: butter). So her cakes are usually naked or rather rustic. Of course, you can get some ganache on top but that’s also made without any cream in it. While Pradhan has an apt solution for your diets, she has to use something to sweeten the baked goods. So you’ll find natural sweetners like palm sugar, date syrup, jaggery, honey and other alternatives being used instead. If you don’t want to spend big, you best be okay with brown sugar at least. You can also choose between 50 to 100 per cent dark chocolate (the darker the healtheir). Pradhan also brings out hot trays of cookies made with nachni, ragi, jowar and whole wheat flours. So, you can have your cake and eat it too, quite literally! We’re surely ordering the chocolate coffee rum cake for INR 1000 for half a kg and the carrot jowar cake for INR 850. Yum! You can also customise your cakes as you like. We’d love to see Pradhan offer more baked items apart from cakes, cookies and cake donuts.